Bottled water quality...convenient and at a fraction of the cost. With the quality of our drinking water increasingly coming into question, people are now looking for alternative sources of quality water. Water Specialties reverse osmosis drinking water systems provide the most convenient and economical solution. Tidily stored under the counter, your advanced R.O. system will provide you with clean and delicious water right from its own dedicated tap for years to come. 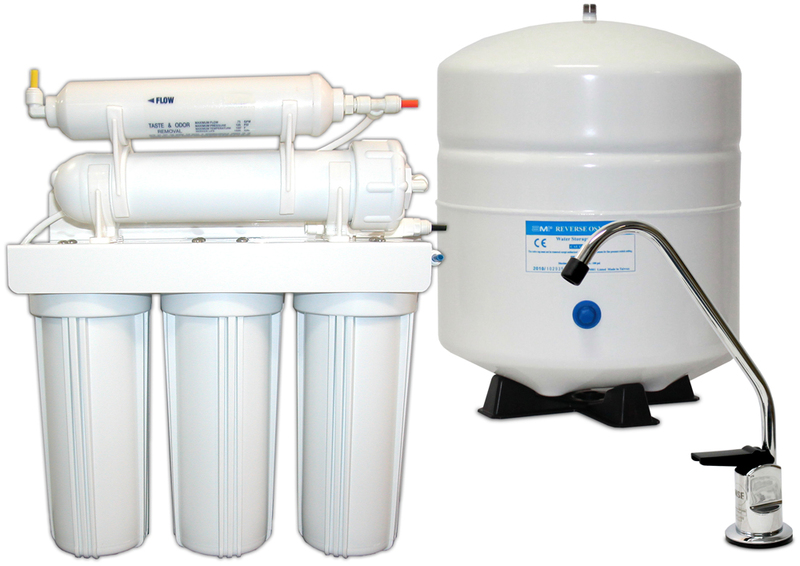 Water Specialties has pulled together two of best reverse osmosis units available anywhere. We're different, in that our staff is knowledgeable and familiar with all reverse osmosis brands. 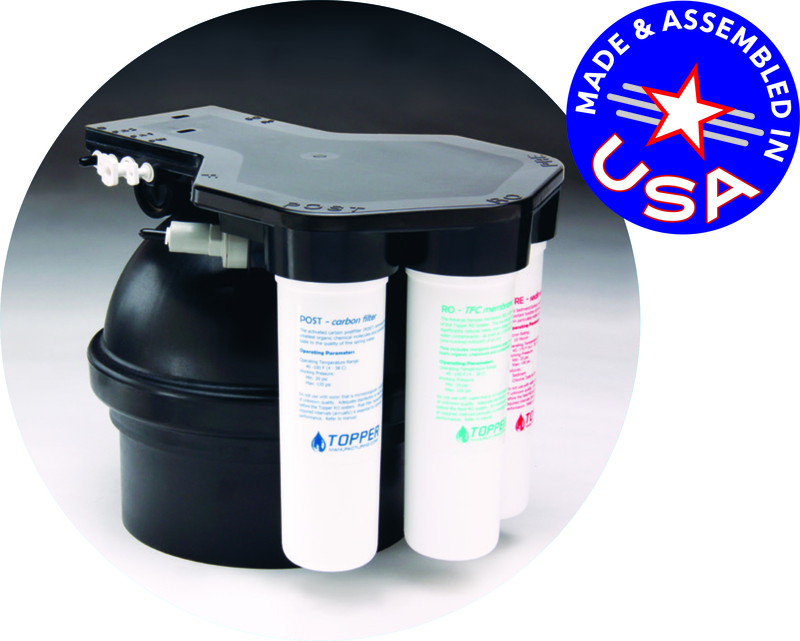 We have replacement filters & membranes for all manufactures. Just bring in your filter and find you a replacement. Remember to ask us about our free filter delivery. 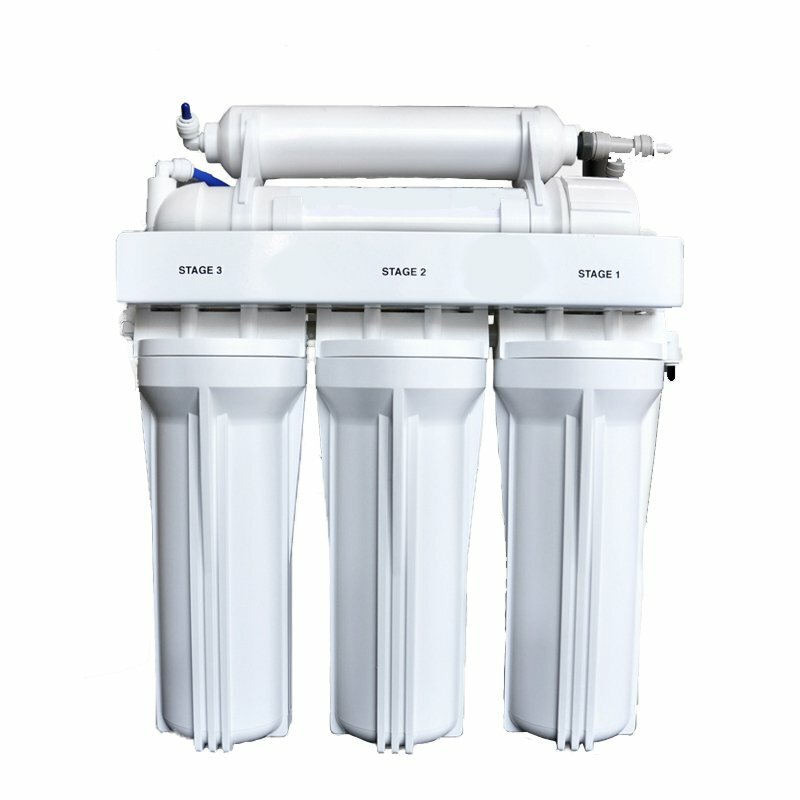 Reverse Osmosis 5 Stage Retro Kit - Kit includes new 5 stage RO unit, 50 gpd membrane, 2 carbon block filters, 1 sediment filter, 1 gac inline carbon filter 1/4". Excludes: pressure tank, faucet, and plumbing connections.